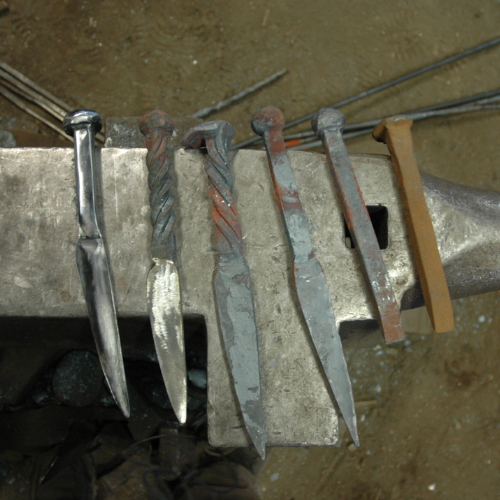 Kaviar Forge is offering a one-day workshop to make your own knives out of railroad spikes! $205 per student (includes all materials). Students will keep all they make in the class. This workshop is limited to 10 students, and fills on a first come, first serve basis. Students are expected to have their own safety equipment; gloves, leather shoes and eye protection are required. Students are also required to use ear protection which will be provided. 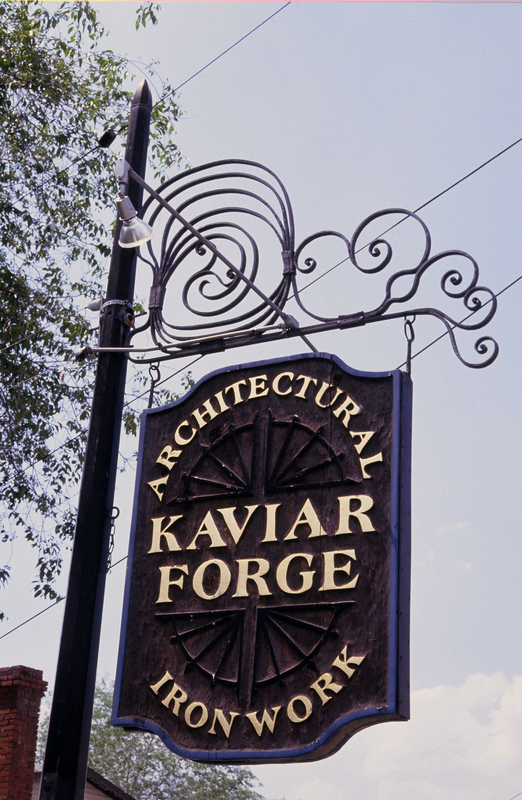 The Forge does supply all needed tools and materials for each project but you are welcome to bring your own.